We all know them—the golden arches of McDonalds, Coke and Coca-Cola and its distinctive bottle—this is branding on a huge scale. The concept is basically burning your company, website name or slogan into the minds of customers. However good branding need not be confined to mega business.Small and medium businesses can profit by developing their own distinctive personality. For instance your company’s branding includes your logo, colour schemes, domain name, motto or tagline. In a way branding is applied psychology—it is often a subliminal process by which a business uses strategies to get people to remember their products and services over a competitor. However even the giant corporation Coke can be wrong. When it launched in China they wanted to retain the Coca-Cola name. The first attempt in Chinese was “Ke-kou-ke-la – sounding similar but regrettably meant ‘bite the wax tadpole’ or ‘female horse stuffed with wax’. 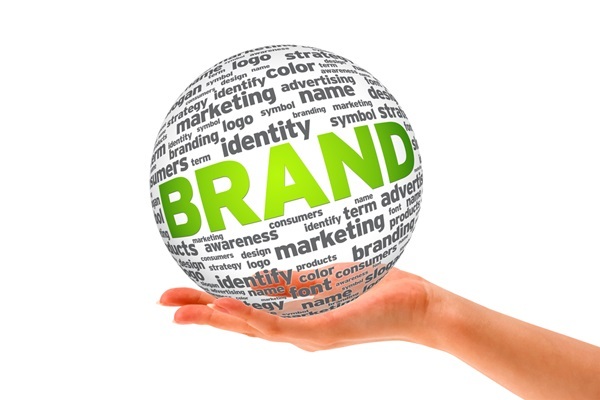 Poor branding may offer a negative impression. It is more advantageous to offer a new brand than to persist with a bad image. Good image is hard to build, but it is even harder to restore. Companies need to incorporate into their brands a broader definition of their audiences and adopt values that have a human focus, authenticity, transparency and integrity. Branding has been around in the corporate world for more than 100 years, beginning with companies like Proctor and Gamble. A good brand will achieve a clear message; confirmation of credibility, emotionally connecting targets; buyer motivation; and maintaining user loyalty. Your brand offers a promise – it states your values and strengths in a recognisable manner to the market. However there is a second side to branding that many companies either ignore or do not understand. This is the development of a successful employer brand – you must understand what perceptions and beliefs current employees and potential candidates have about your organisation’s culture and brand promise. “It’s important to understand why candidates either want to join you or wouldn’t even consider you as an employer,” Robert Half Finance and Accounting division director, Kim Smith, said. Utilise focus groups, interviews, employee surveys and other research tools to bring your current employer brand into focus. Determine what steps are needed to change conditions into the employer brand your organisation wants. Finally, just as a business is not static, neither is your employer brand. You need to regularly measure success and its continued relevancy. Unfortunately statistics reveal that 87 per cent of companies world wide do not believe it is necessary to involve employees in company decisions. Also 25 per cent of organisations do not take employees’ views into account when developing company values or mission statements. Whether you are a large, small or medium business-try some lateral thinking about employer branding. More than likely changes will make current employees more productive and candidates will be knocking the doors down to work for you.